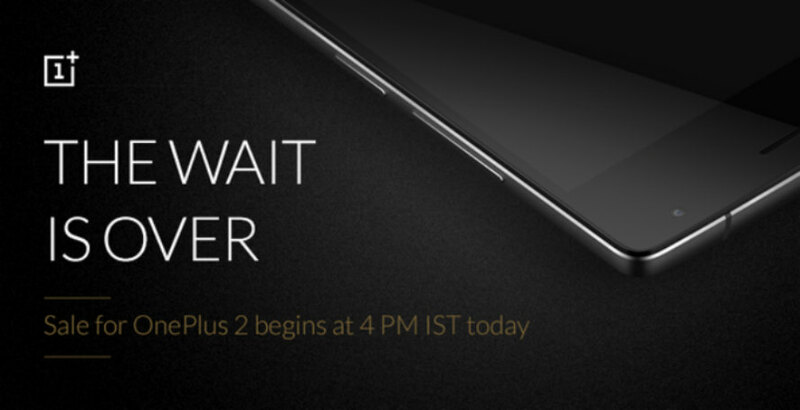 The much anticipated OnePlus 2 flagship is finally up for grabs starting today. However, only those with invites from OnePlus will be able to purchase the device. If you’re interested, you can sign up for the reservation list to get yourself an invite from the company. Sad to say, the company already have more than 3.5 million people in the reservation list right now so it won’t be any time soon even if you sign up today. Currently, only the 64GB Sandstone Black version is available for purchase at a price of $389 – which many have considered it as slightly overpriced. iPhone 6S to come only with 1GB of RAM?